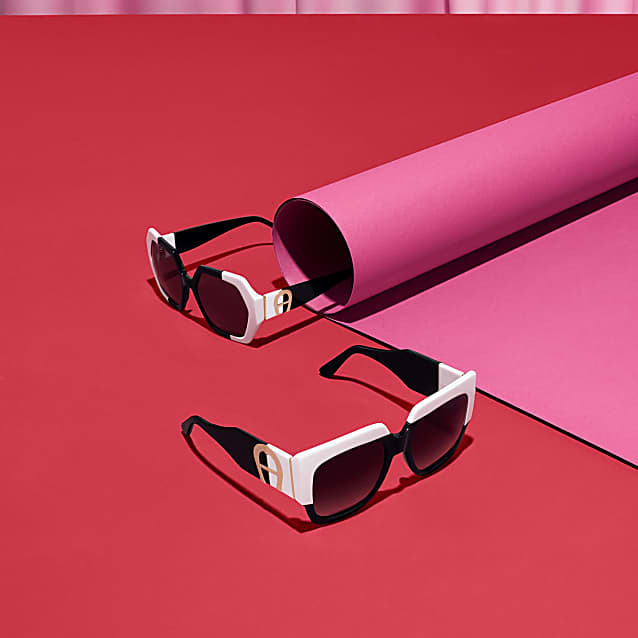 These sunglasses for ladies is a great statement. The size alone sets its mark. The temple decoration is inspired by the unmistakably AIGNER-collection. 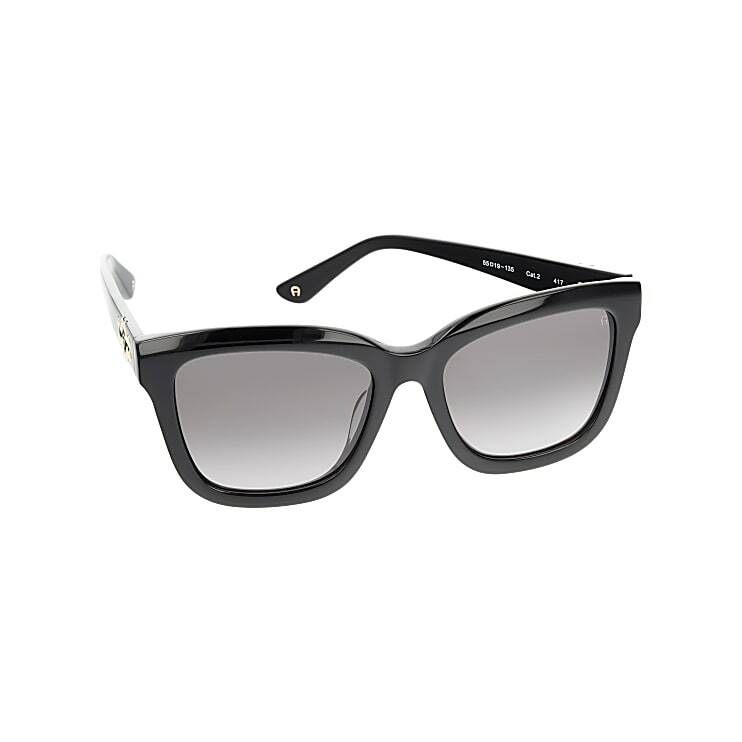 This season it comes as an all-time-favorite in black with grey gradient lenses. The lenses from the German manufacturer Zeiss again guarantee the highest optical standards. 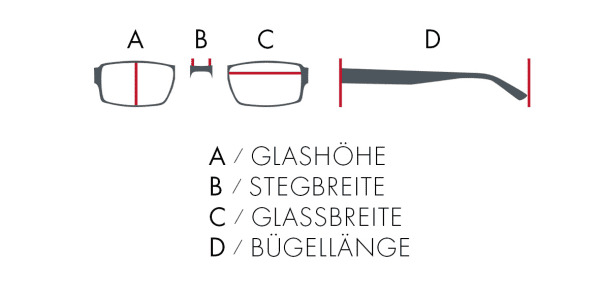 You can easily identify them by the laser engravement in each lens.